The current challenge experienced by Fintech sector is called open banking, it involves both banks and startups in building a bridge that unites each other and brings them advantages. During the 3th edition of Deloitte EMEA Fintechtaks, last Tuesday, we talked about how startups and incumbents can reach a win-win collaboration that is effectively a “win-win-win” collaboration, convenient also for customers. This event, held on the second day of the FintechStage Festival, was a live streaming between the Deloitte Greenhouse and the community of the Fintech District. “This setting is itself an evocative metaphor of what the future holds us – according to Marco Scappa, managing director of Fintech District – a tech enabled collaboration between fintech players, both traditional and new, facilitated by Consultancy Firms”. After two sessions, respectively dedicated to incumbents and fintechs, the Oxford debate between “the disruptors” and “the collaboratives” had a positive outcome for everyone. The “bridge” of open banking can be built and indeed is already under construction. The keynote speaker Sam Maule, managing partner of 11: FS, opened the Fintechtalks highlighting how the business model of banks and financial institutions has remained unchanged so far, because it works, ”but with the technological leap, things are meant to be changed”. “They have been turbulent years because of the global crisis and the arrival of PSD2 and GDPR, which have changed consolidated business models – explained Maule – The world of financial services is evolving, it’s better to be prepared, with an open approach to sharing its best services and exploiting the best services of others”. All the speakers agree with the fact that banks and startups do not start from zero: both have long felt the need for change and they are taking their first steps. The startups, generally more quick and fast, try to seize the opportunities related to both technological and legislative innovations while the banks, slowed down by so many rules imposed on them, have opened their eyes and are doing scouting among new generations of talents. The birth of new entities like the Sella Open Fintech Platform by Banca Sella or CheBanca! of Mediobanca is also a significant step. The Deloitte EMEA Fintechtalks was an opportunity to take stock of the situation and to note that open banking can allow all stakeholders to make a big leap. 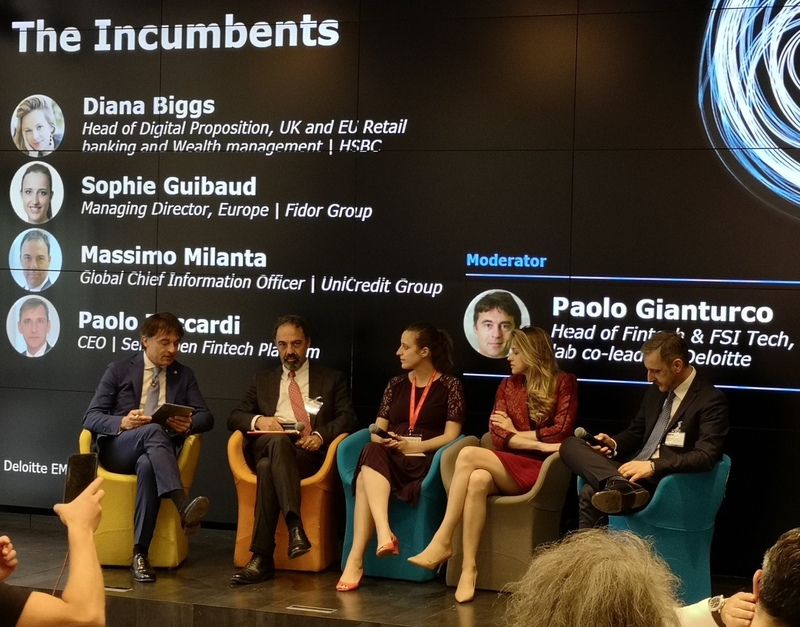 Ghela Boskovich (Rainmaking Innovation) and Sophie Guibaud (Fidor Bank) have stressed that banks and fintechs have a lot to give to each other. Already Marco Scappa, starting the meeting, had explained the point of view of the Fintech District, very similar: “Open Banking is all about collaboration. For traditional players collaboration takes the form of crowdsourcing technology and product while focusing on their primary reason for exiting: risk management and efficient resource allocation. For new players, instead, is about product management, for the rest of the world is about financial inclusion and service efficiency”. It seems an easy change, almost automatic, on paper: Open banking creates a collaboration in which everyone makes the best of their offer available and integrates it with the best of that of others. The problem is, above all, cultural and during the Oxford debate the need for a change of mentality has been discussed in depth. 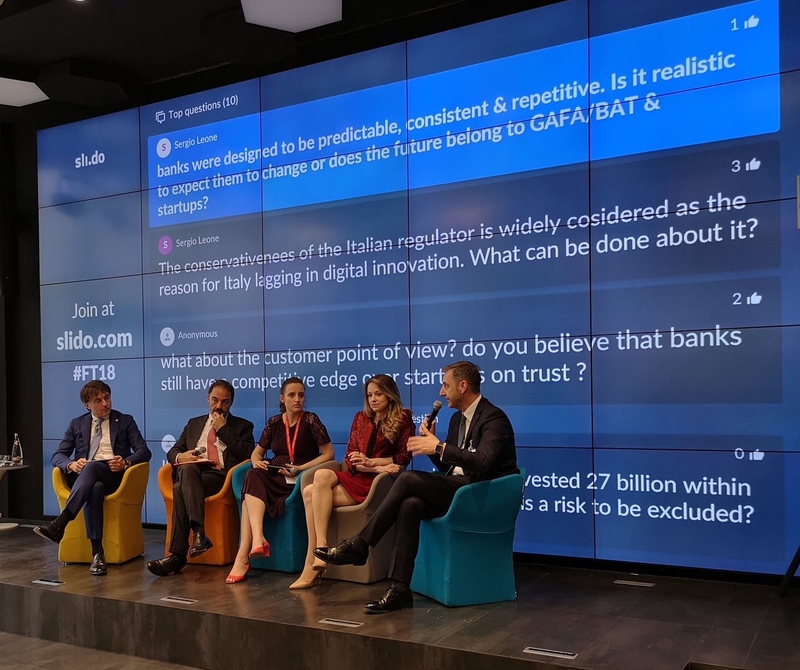 “The banks have to do two things” according to Roberto Ferrari (Mediobanca Group) “they have to team up and to improve the way they communicate their innovation”. Diana Biggs (HSBC) pointed out that “innovation is a concept that starts from top management. 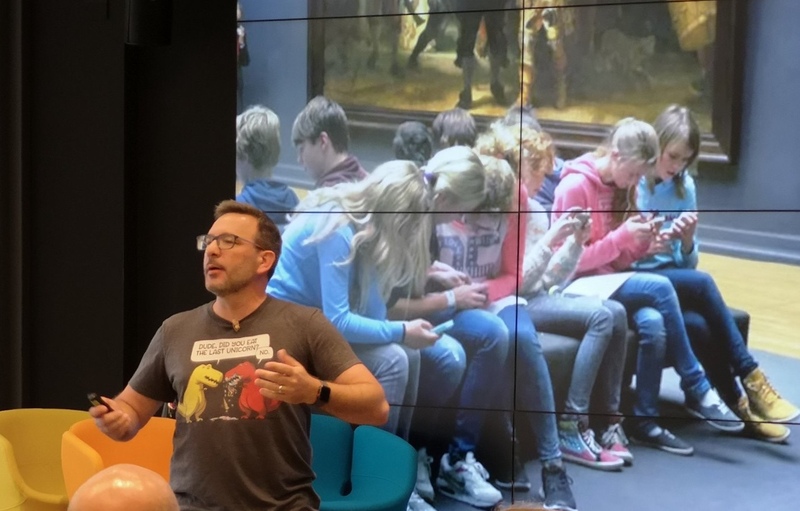 Without a concrete cultural revolution, it is not possible to pursue Open banking.